Salt and Sanctuary is an uncompromising game. If you don’t meet your demise fighting the game’s first boss, then it will almost surely happen a little while after. That’s why many have dubbed it “the 2D Dark Souls”. 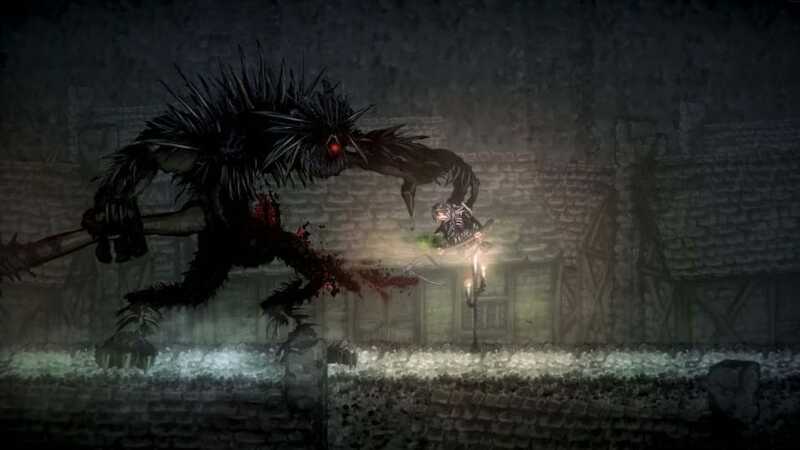 To be honest, Salt and Sanctuary is the 2D Dark Souls. 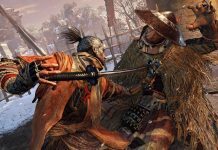 Its combat requires the same application of patience and skill, it has a world that’s interconnected in wonderful and surprising ways, and to level up you need to use salt that you gain by defeating enemies. And let’s not forget that if you get cut down while carrying salt, there’s a chance you might forfeit it unless you can return to your location of death. 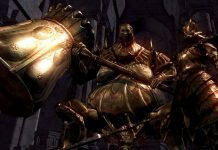 There’s no doubt about it, Salt and Sanctuary is heavily influenced by Dark Souls. And it’s all the better for it. 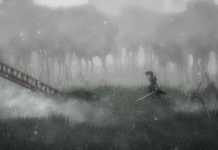 There’s more to Salt and Sanctuary than being a 2D Dark Souls rip-off though. While it obviously borrows elements from the hard-as-nails adventure series, it also leans on the Metroidvania genre in general while presenting new features that make it stand out as a great title in its own right. Being 2D, good old-fashioned platforming plays a large role due to the verticality of the game’s world, for instance. And then there’s the offering system, that allows you to gain bonuses by placing in idols in the sanctuaries that you visit on your adventure. Despite being quite grim, Salt and Sanctuary has a sense of humour, too. You’ll chuckle when you see the design of the hunter class during character creation – Bloodborne, anyone? 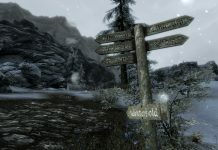 – and if you choose The Iron Ones as your creed, the first sanctuary you claim might just remind you of Game of Thrones if you look closely enough. Salt and Sanctuary is a game made by people who obviously love video games and it shines through, making their creation even more enjoyable. Soon to be three years old, Salt and Sanctuary is now available on most formats. 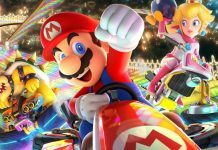 It originally launched in March 2016 for PS4, then Windows PC shortly after. 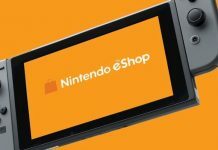 A PS Vita port followed a year later, and then the Switch got it more than a year after that. We’ve even reviewed it on PS4 and Switch. Now it’s available on Xbox One, too, meaning you really don’t have any excuse to not play it. It has never had a huge marketing budget – you won’t have seen it advertised on TV during the Superbowl or Game of Thrones – but it deserves your attention. 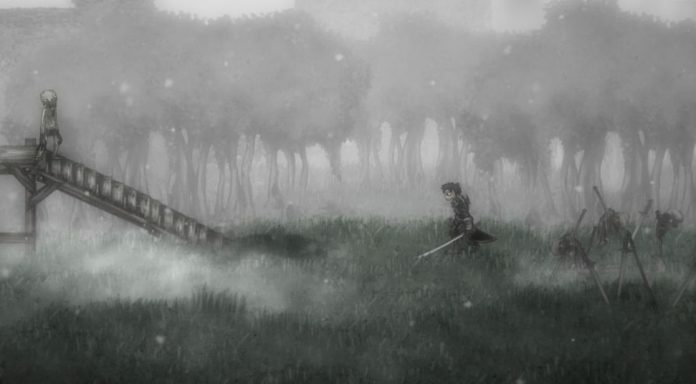 An indie gem, Salt and Sanctuary is the 2D Dark Souls, and so much more.